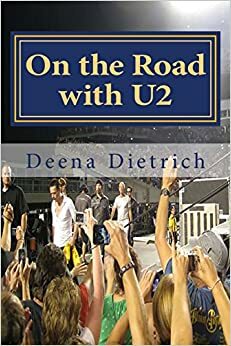 This was a really sweet book that I didn’t even know existed. I of course have Nancy Rooks’s popular Inside Graceland book, but didn’t know she wrote one before that. 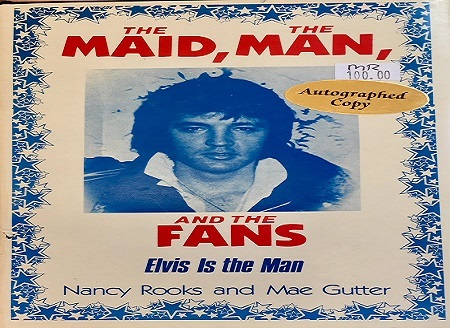 Nancy Rooks (Elvis’ maid and cook) and Mae Gutter (Elvis fan who became Nancy’s friend) wrote The Maid, the Man and the Fans in 1984, and I have a signed first edition – thank you Jon Daly’s Elvis Week Book Sale! 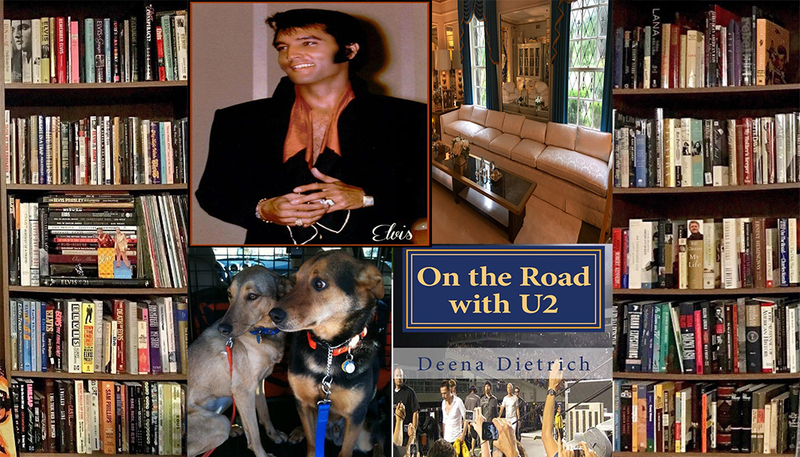 Mae writes about Elvis’ Memphis and her first visit to Graceland, and Nancy writes about what Elvis was like when she worked for him. He was great by the way!